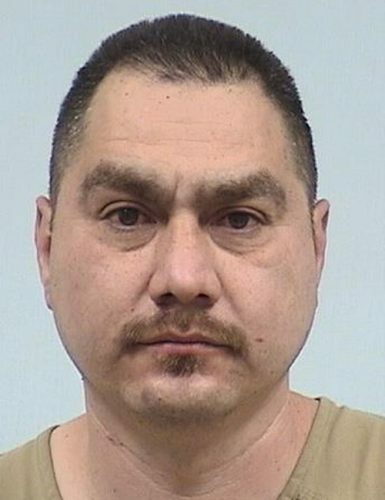 Nov. 6 — Guadalupe Acevedo, 41, 203 S. Cavin St., Ligonier, arrested for resisting law enforcement. Bond: $1,500. 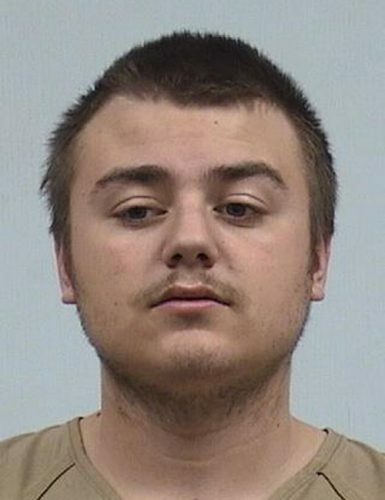 Nov. 4 — Dominick J. Davis, 19, 300 N. Hartman St., Nappanee, arrested for battery by bodily waste. No bond listed. 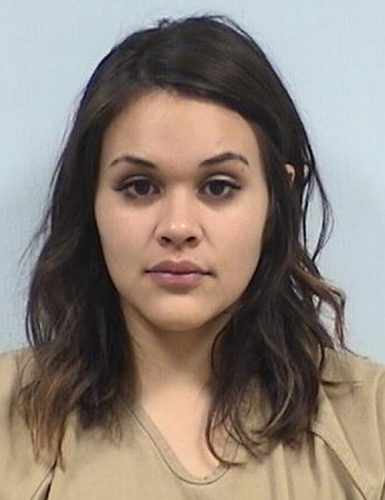 Nov. 6 — Brianna Cai Fernandez, 23, 422 W. Center St., Warsaw, arrested for possession of cocaine or narcotic drug (schedule 1 or II). No bond listed. 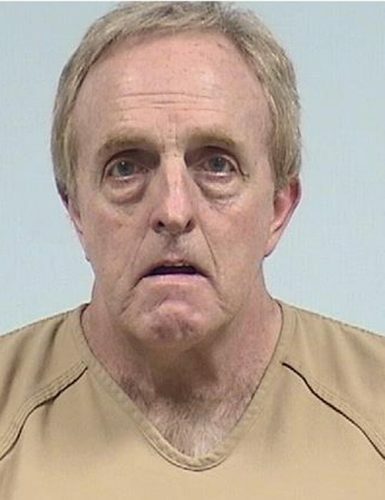 Nov. 4 — Ricky Lane Hite, 56, 702 Brown St., Warsaw, arrested on a warrant from Kosciusko County. No bond listed. 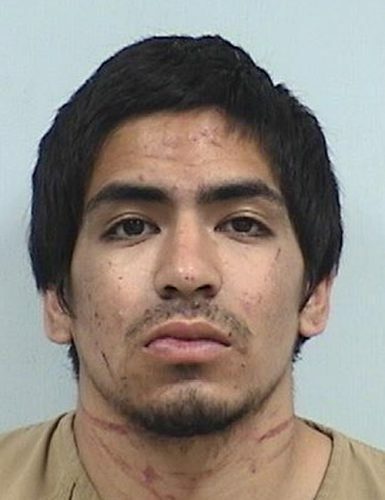 Nov. 6 — Isaiah Christian Vega, 19, 3757 N. 900W, Cromwell, arrested for operating a vehicle while intoxicated, resisting law enforcement and illegal possession, consumption or transport of alcohol. 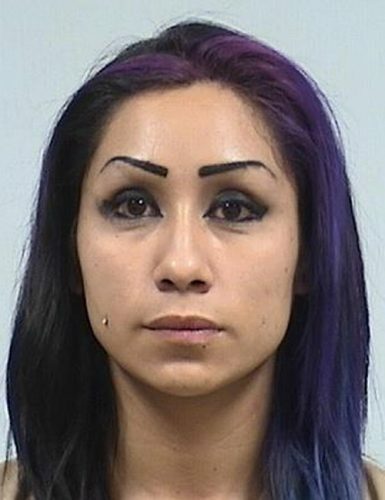 Nov. 6 — Erika Gomora, 27, 508 N. Grant St., Warsaw, arrested for possession of cocaine or a narcotic drug. No bond listed.